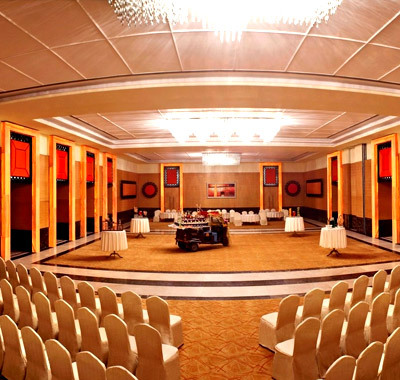 We believe that professional, corporate meetings should be dynamic and impressive in nature. The importance of the event theme should be conveyed to the guests through the décor, designing, management and basically, everything. 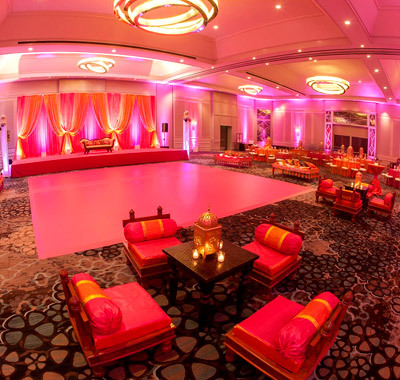 We pay high focus on schedules and plan them in a way to foster seamless flow of the entire event. We are extremely proficient and well-versed with conducting professional Seminar and Conferences. 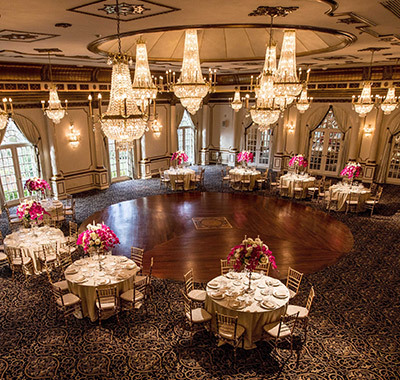 We handle everything from setting the event profile, finding proper event hosts, checking attendee profiles, setting up halls and rooms, and contacting event participants. 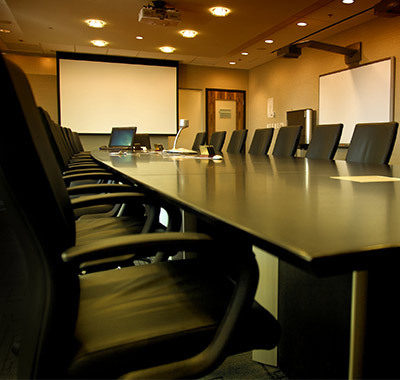 When conducting Dealer Meetings, we deeply focus on selecting a proper venue so that both parties can feel comfortable during business talks. We also take care of venue signage, catering, venue decoration and guest management. We start searching for suitable venues from the day you decide on a date. We have tie-ups with a number of high-end restaurants and hotels, and in case you have your own preferred location, we will secure that as well. We have high-end equipment (DSLRs, Projectors, Laptops, Loud-speakers, and more) to engage your guests and delegates, and make your presentation fun and interesting. Our technical experts are also well trained in presentations so they can assist you presentation making as well. Managing guests and partners is a crucial step of our services. In corporate events where the seating location is extremely important, we pay close attention to your guests and preferences and allot seats according to that. We even decide on which staffs will be attending to guests so that there is no room for errors. 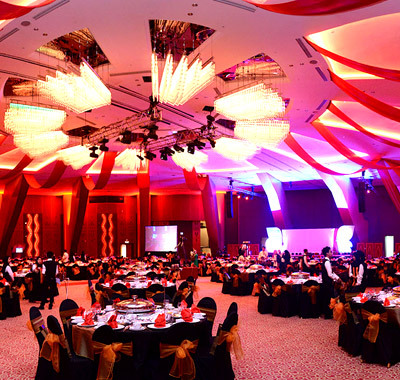 Theme conceptualisation and décor planning are very important to corporate events. They decided the first impression of attendees and you would definitely want to make a lasting impact on partners. We take care of theme generation, theme branding, invitations and venue decoration. 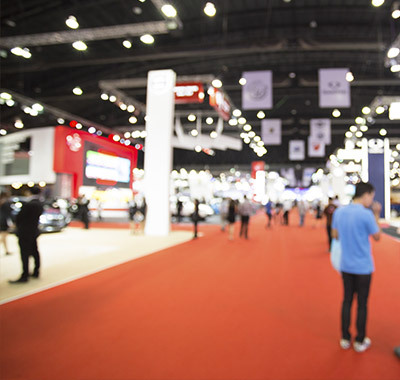 We take care of all types of exhibitions, starting from branding for the event theme to any other displays and exhibitions linked to your presentation. We specialise in photography exhibitions, art displays, model making and much more. 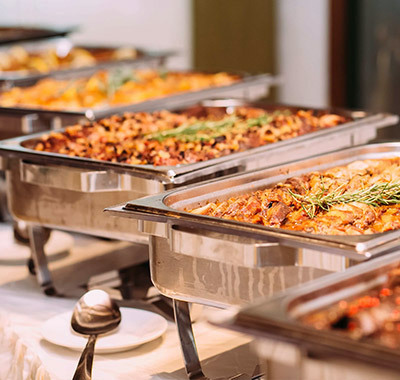 Comforting guests, partners and delegates with food is our specialty as our contacts include highly renowned chefs and catering joints who know just what suits the stomach amidst heated business discussions and debates. From making hotel reservation to booking transportation means, we make sure that all guests, delegates and partners can have a hassle-free journey to the event venue. 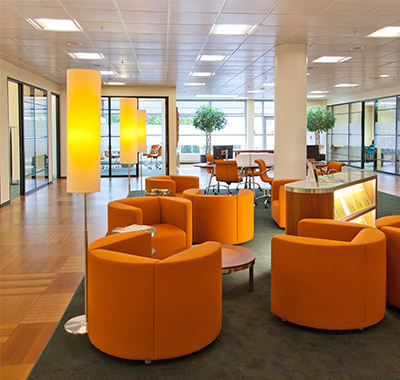 Our complete management services will make your attendees have an amazing business time! 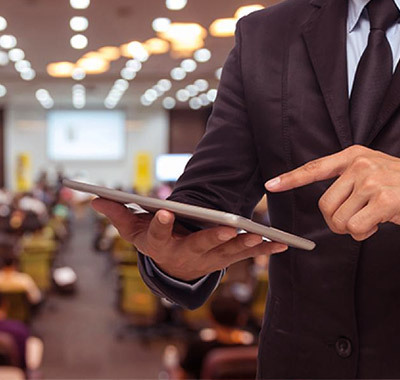 Since all attendees might be carrying sensitive business data and information, we practice extreme caution when setting up our security network. 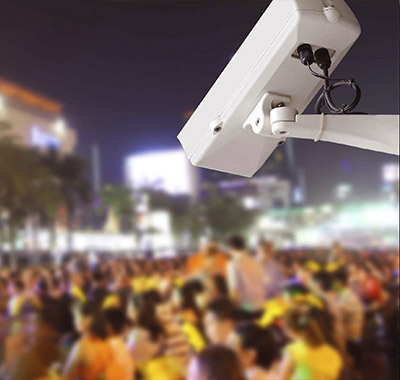 We have permission to access surveillance rooms to ensure that your event proceeds smoothly without any disruptions.